Every child wonders where belly buttons come from and why they exist. This delightful story gives a fun and affirming answer to that question. Belly buttons are there to remind us that we are specially made and especially loved! 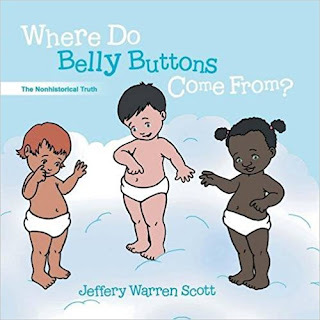 After reading Where Do Belly Buttons Come From?, you may never look at your belly button the same again!